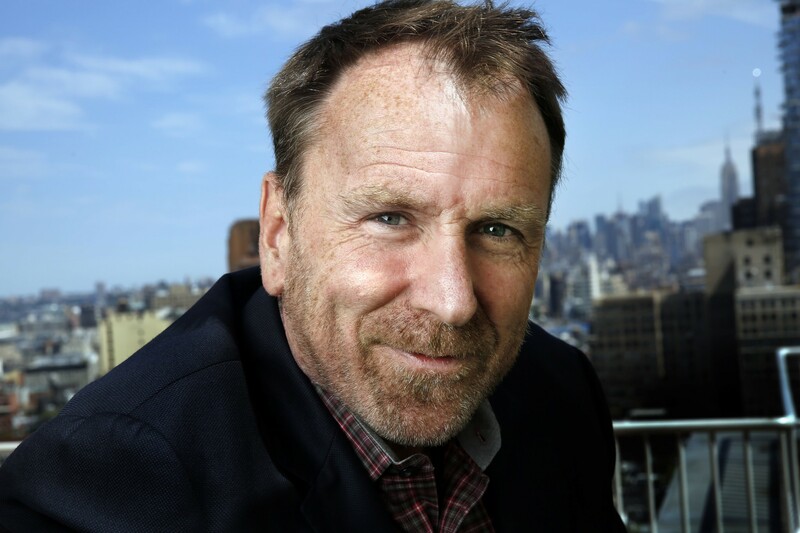 Colin Quinn heads to Thalia Hall Fri 2/2. The group exhibit "Images Now! 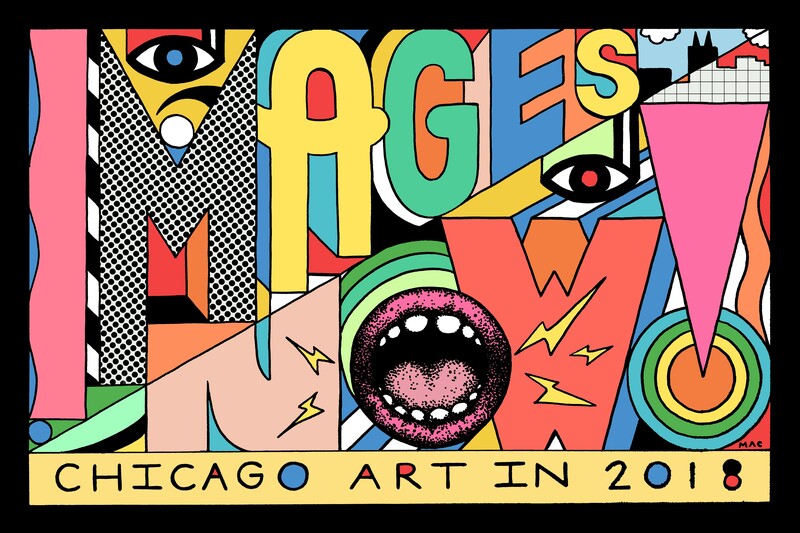 Chicago Artist Showcase" features work by 11 artists. In Syria, about a city under siege, plays Sun 2/4.